Delivering products on time and on temperature is a specialism in logistics: our speciality. Temperature controlled storage from ambient until -196 degrees Celcius. Clinical trial logistics relieves medical and pharmaceutical companies of all worries regarding the logistics of bio samples. 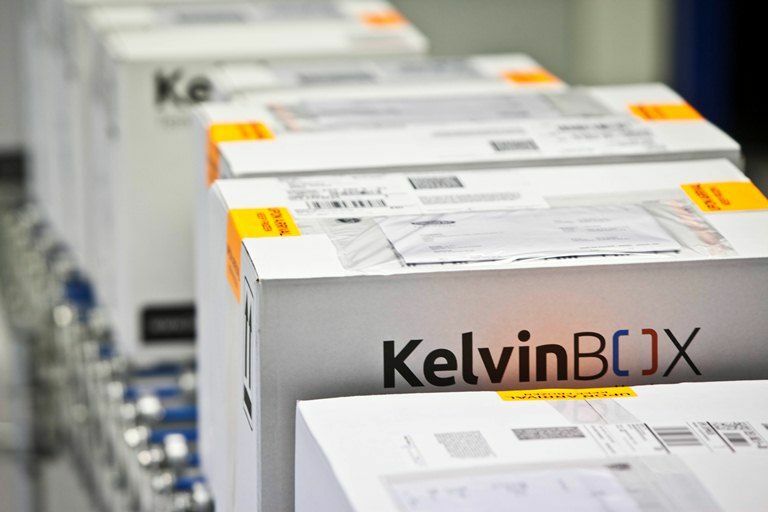 Validated temperature controlled packing solutions and packaging materials available for a wide range of applications. Dry ice, cold packs, cool packs, ice packs, freeze packs, heat packs: enough options to keep your product at the required temperature. Monitoring temperature, humidity, etc throughout the cold chain is critical for a range of industries. We offer a wide range of solutions from Marathon Products Inc.
"Cooled logistics? There’s nothing to it, for us"
Since 1999 Cryo Store supports businesses and institutions with their temperature controlled storage and logistics. 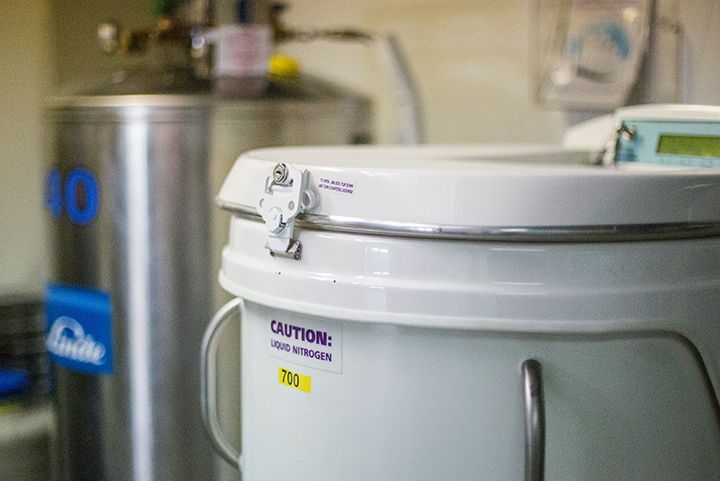 Regardless if it concerns the transport of food samples, the storage of bio samples or distributing vaccines from laboratories to hospitals and visa versa, Cryo Store relieves her clients of all worries and hassle of the temperature controlled logistic chain. With our services you can deliver goods in optimal condition. Virtually anywhere in the world.